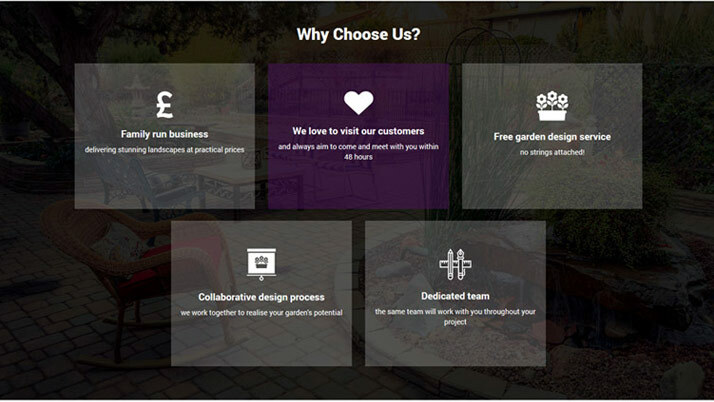 Referrals are a huge part of our business, which speaks volumes for our level of quality and client relations. We met this client via a contact at MarketMakers. 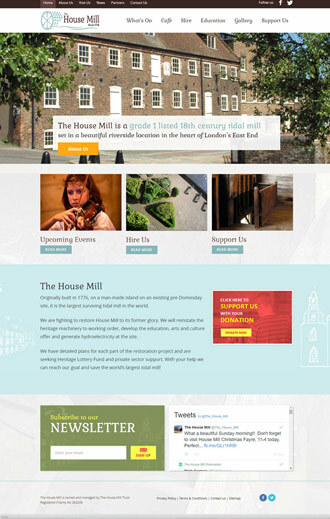 The brief was to create a beautiful website which stood out from the competition in the local area, as the target market was a relatively restricted area of south east England. 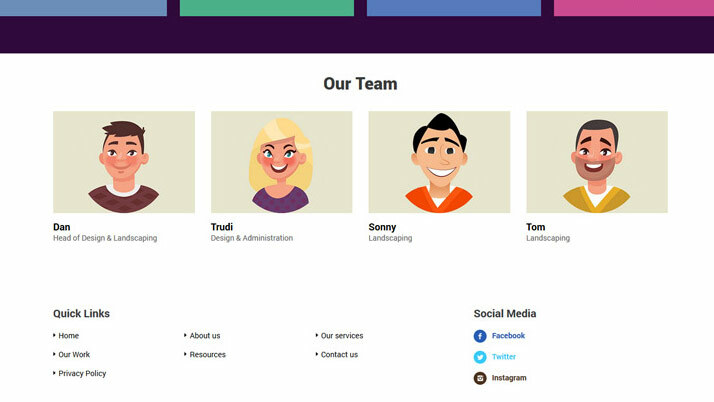 Our solution was to design a fully bespoke and customised website which wiped the floor with the local competing businesses. 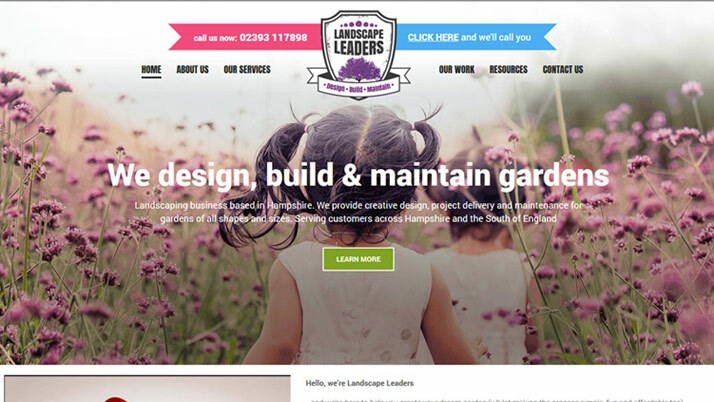 When a perspective customer was comparing the Landscape Leaders website with a competitors, are aim was to give Landscape Leaders to biggest head start possible. 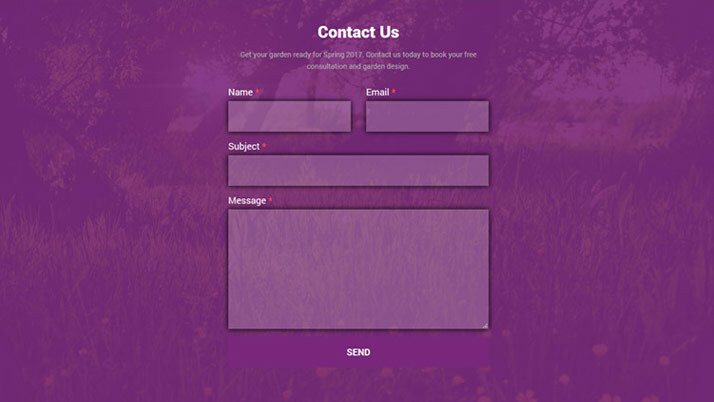 Within months of launching the website and business, the Landscape Leaders work diary became fully booked. 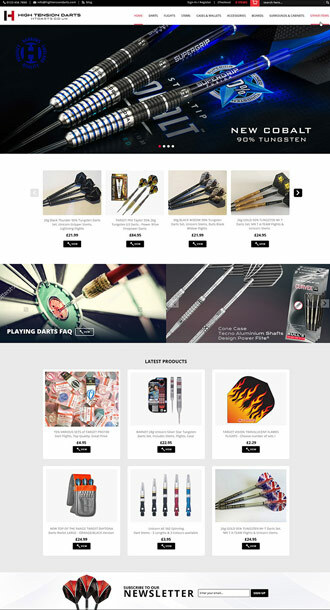 We continued to work closely with the client, building the portfolio and updating the site. They took on more staff and quickly began to expand across the south coast. 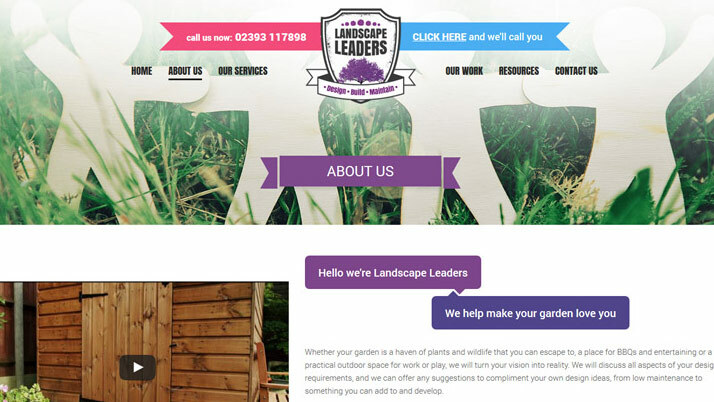 Red 13 have done a fantastic job in creating the Landscape Leaders brand and website and we are delighted with the end result. 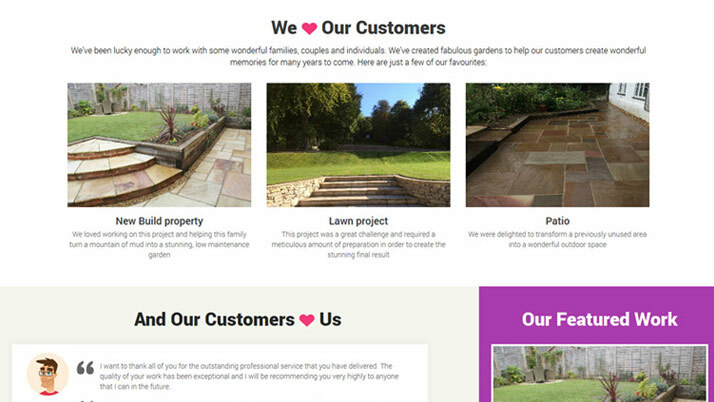 Potential customers who enquire via our website often comment on how much they like it and how it is different from other firms in our industry. 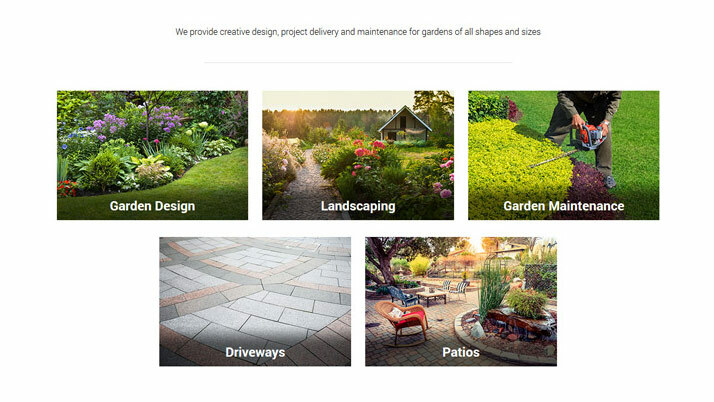 As a landscaping business, we didn’t want a green website that many landscaping companies seem to favour so we asked Red 13 to come up with something different! 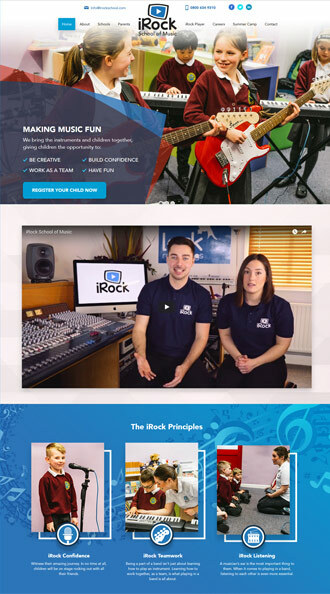 The result was fun, creative, easy to navigate and we feel that it helps us stand out from the competition!